Soren841 is right on all accounts. 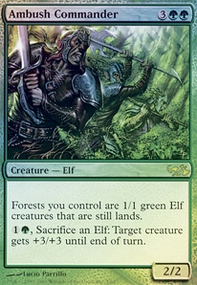 I mean Ulvenwald Tracker , Nullmage Shepherd , and Heritage Druid aren't bad cards, they are however bad in a list like this. 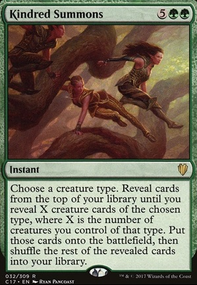 I think some stax lists have and can run the first two, and some elfball lists run the last. 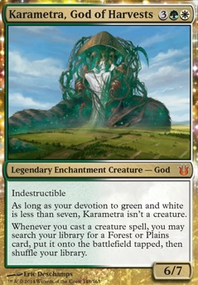 Aura Shards is really good, but I want to see how one Nullmage Shepherd plays as it can be tutored with Chord of Calling . Most of my suggestions other than Titan and Thunderfoot are to reduce the avg. CMC of the deck which is currently 3.5. As six drops Titan and Thunderfoot are worth their mana cost. If you reduce the avg. then you can theoretically play cards faster in a game which means you can get token value from Emmara faster. Hey, if the goal here is the tap Emmara to make a Solider army then consider more repeatable ways to do it without attacking? Being able to tap Emmara to make mana for ramp is very good. 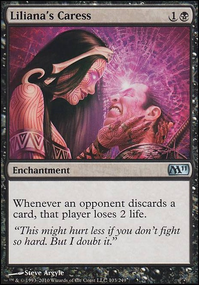 Hey, looks good, but your deck is built much more to use Emmara, Soul of the Accord or Rhys the Redeemed as Commander than it is to use Trostani. 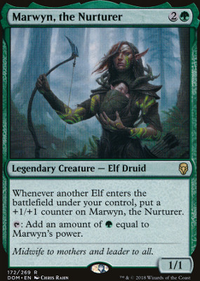 If you want a Selesnya Commander who's good with 1/1 tokens then consider Emmara or Rhys as both can create tokens. You can play Trostani as a card in the 99 with either Commander. I see that you've included Emmara here, consider switching to using her as Commander? Rhys is a pretty damn expensive card, it can be an upgrade for later on. I give this advice because there's a clear 1/1 token theme here with lots of cards that make 1/1 tokens or can benefit from lots of tokens. This theme is better suited for a Commander who can create tokens. The little token theme out ways the big token theme as a result there's a lack of big stuff here which is what you want with Trostani. 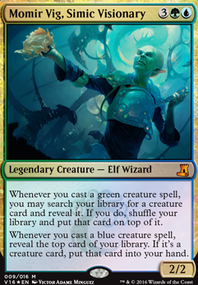 The 1/1 token theme is not very good with Trostani as Commander because using her to consistently only populate 1/1 tokens isn't very good. 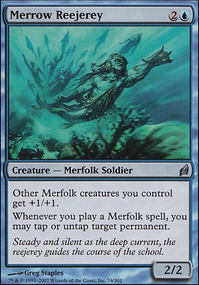 Two budget cards that are very good with 1/1 tokens are Skullclamp and Mentor of the Meek.